LVCVA commercial still photography in Las Vegas. Back in October I was hired as the official still photographer for the set of the new LVCVA “What happens in Vegas” commercial. 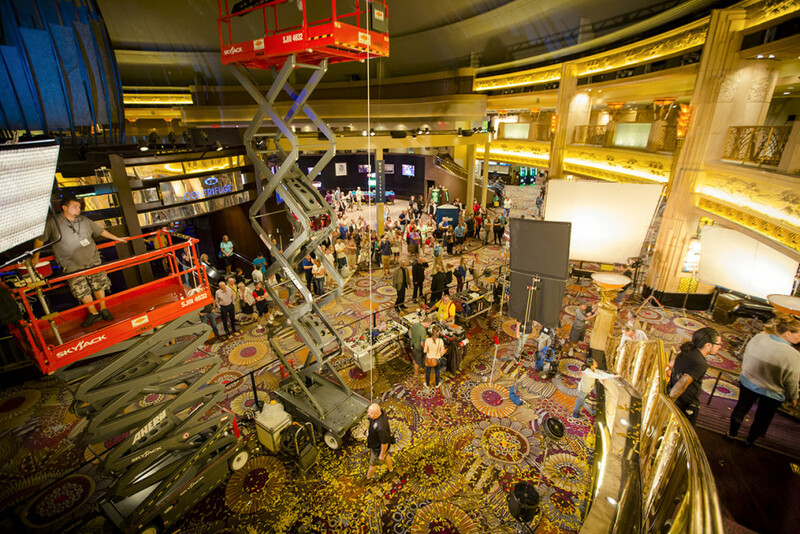 It was a busy two days of photography at both the SLS and MGM Grand hotels. Here is an image from the shoot. LVCVA commercial set in Las Vegas.